Beautiful chair designs are my kryptonite. Here’s one that leaves me weak in the knees. 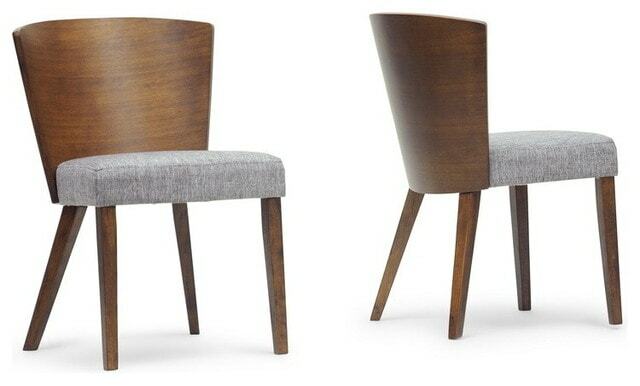 Beautiful chair designs..I think they’ll go great with Contemporary Interior design..Thanks for sharing Deborah! So glad you’re like them, Sarah!